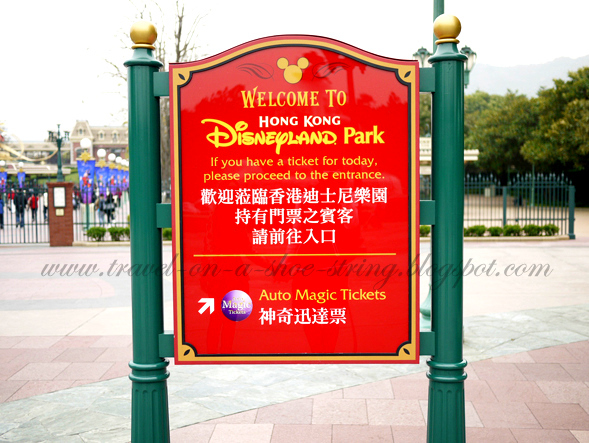 If you prefer to get to Hong Kong Disneyland under your own steam, car parks are available at the resort. The car parks open two hours prior to the gates, and it remains open for two hours after the park closes. Designated parking pays are available for people with a "Disabled Person's Parking Permit" for the convenience of guests. There are additional fees for parking if you choose to use these facilities. Additionally, there is a private car park and coach car park designated as pick up/drop off areas for buses.